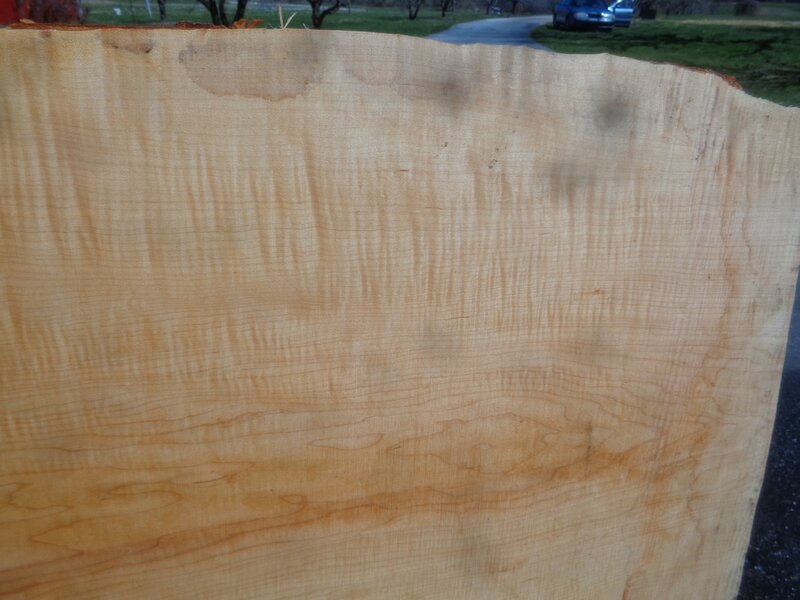 ​The Ambrosia Maple Slabs Below Are GHH Log #78. 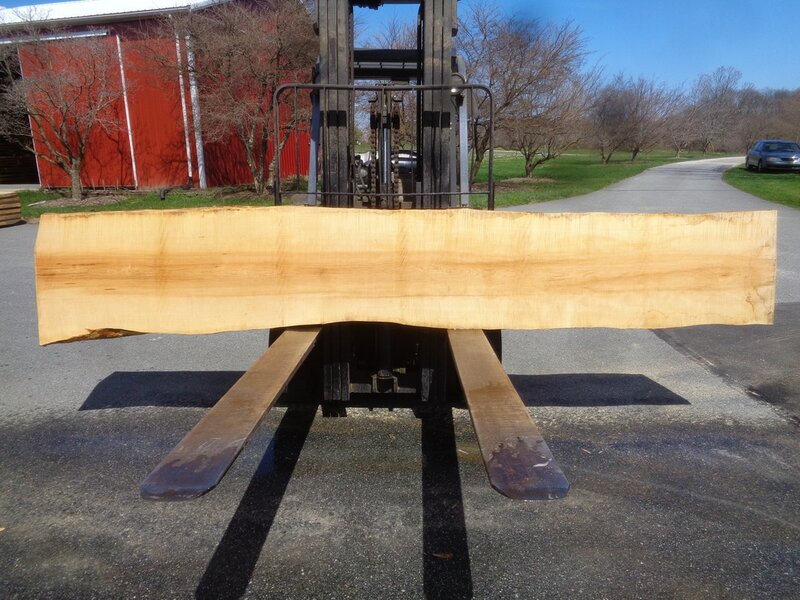 These slabs are 141" to 144" long 9/4 thick and VERY CURLY! 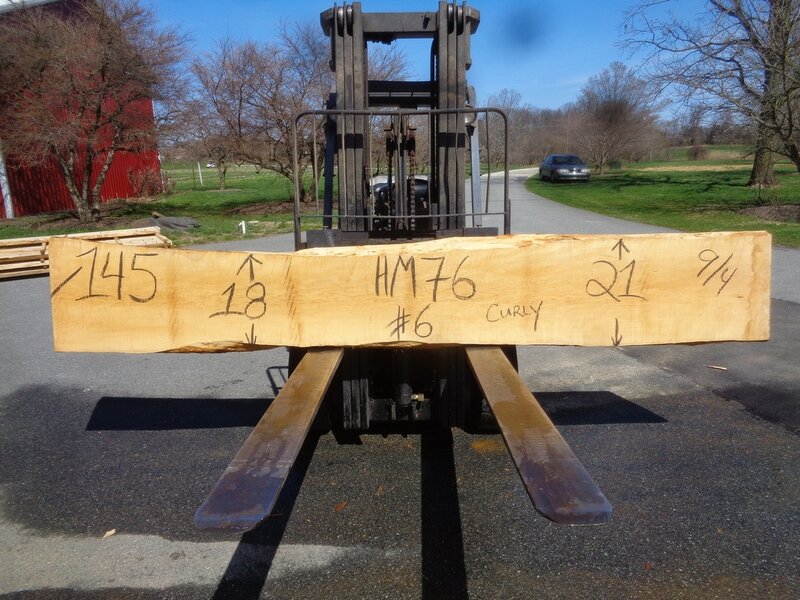 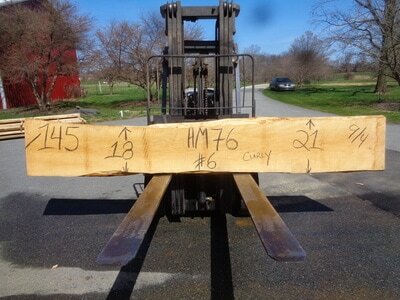 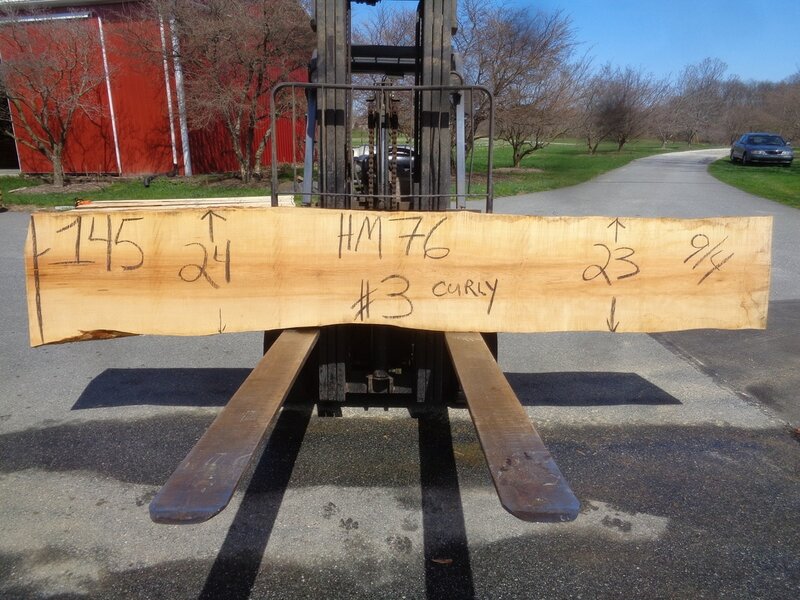 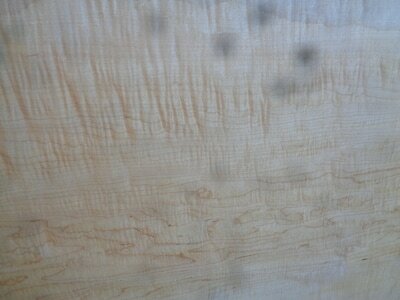 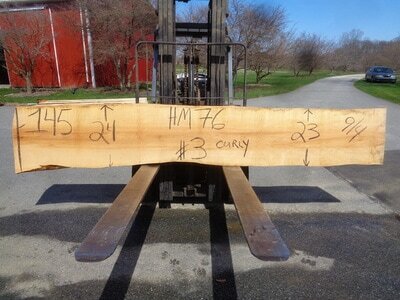 The Curly Hard Rock Sugar Maple Set Below Is GHH HM76. 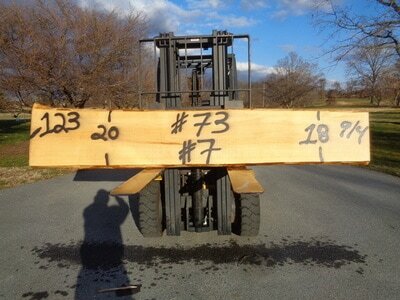 This set is 9/4 thick 145" long. The Maple Slabs Below Are GHH Log Set #75. 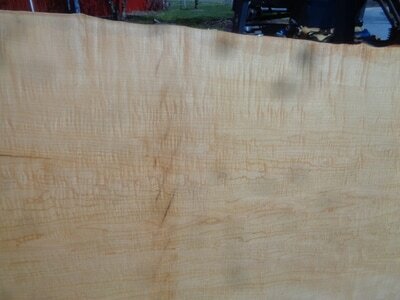 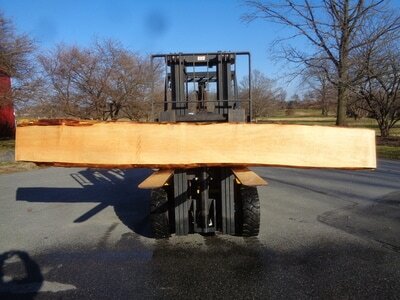 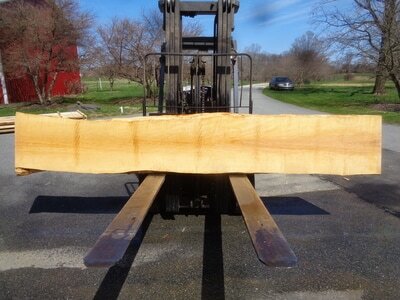 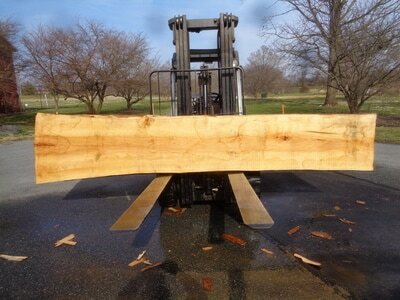 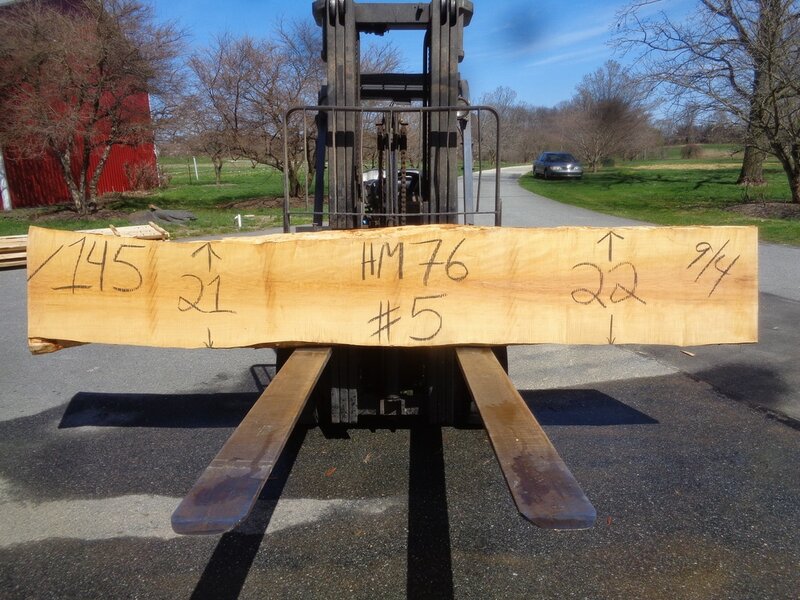 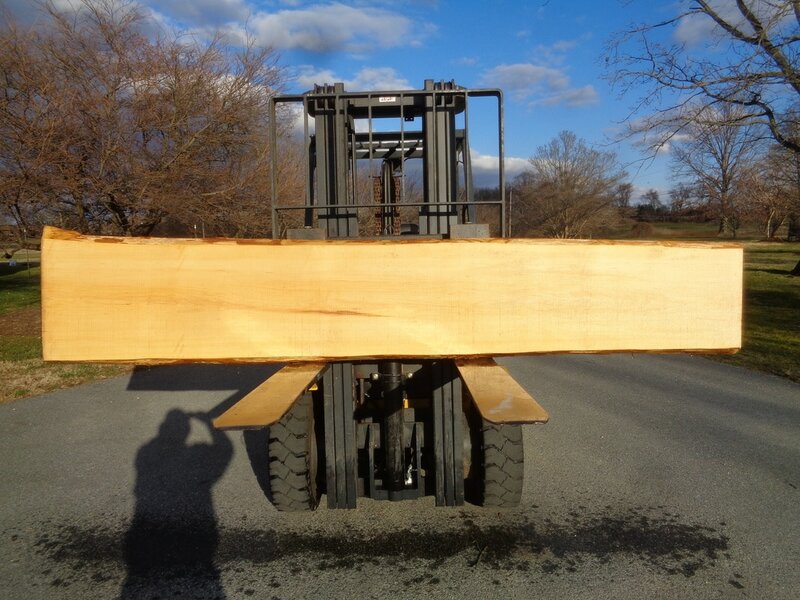 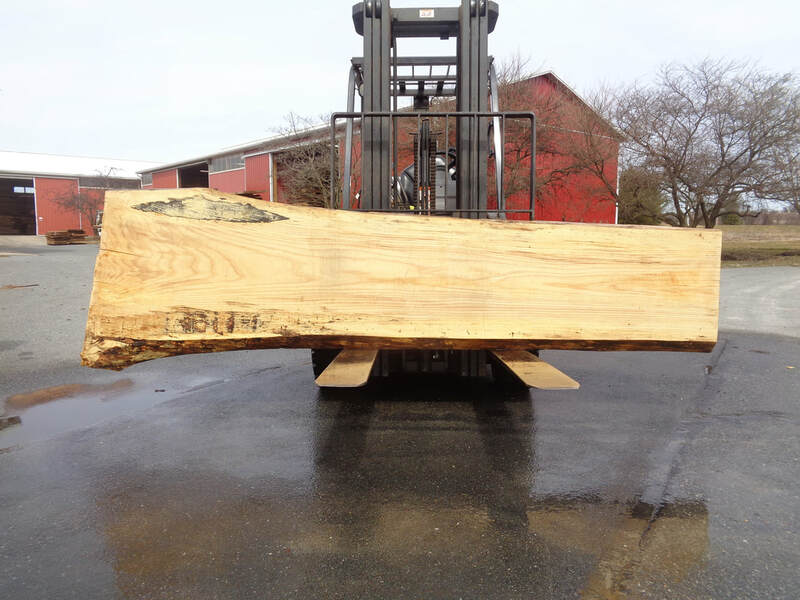 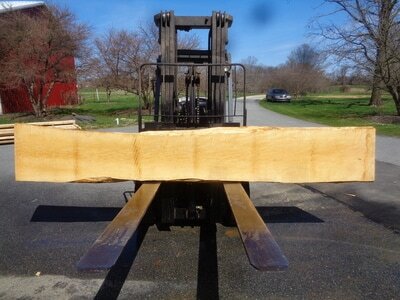 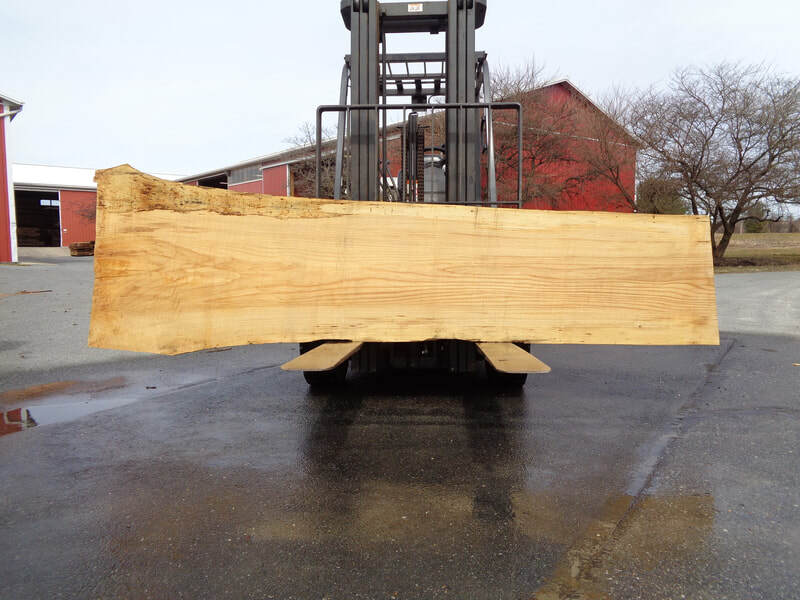 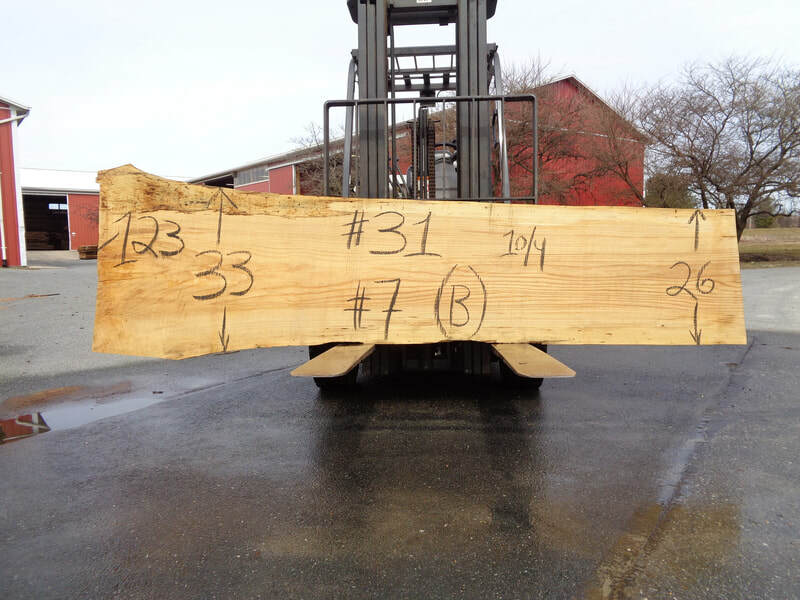 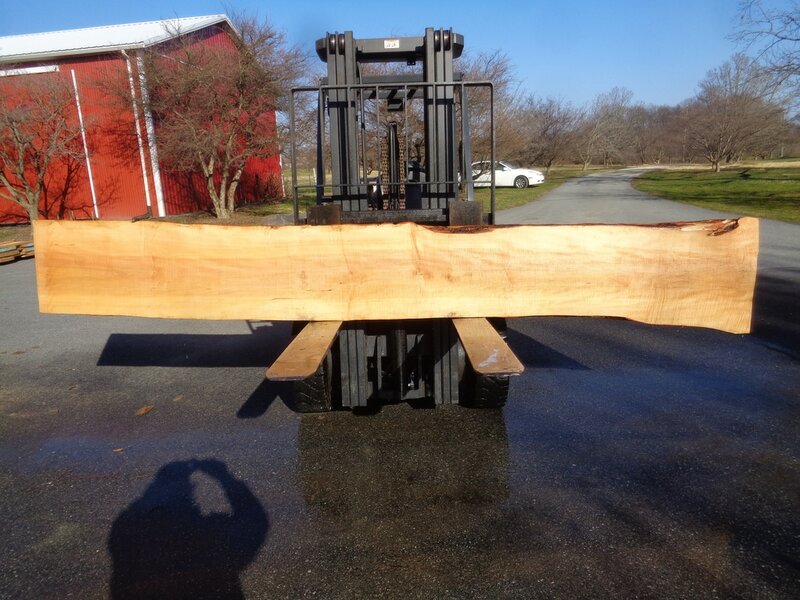 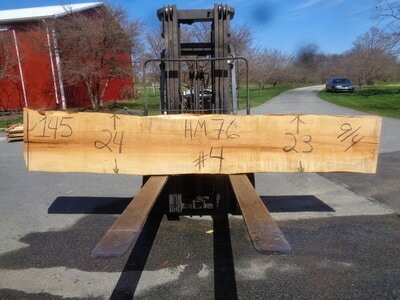 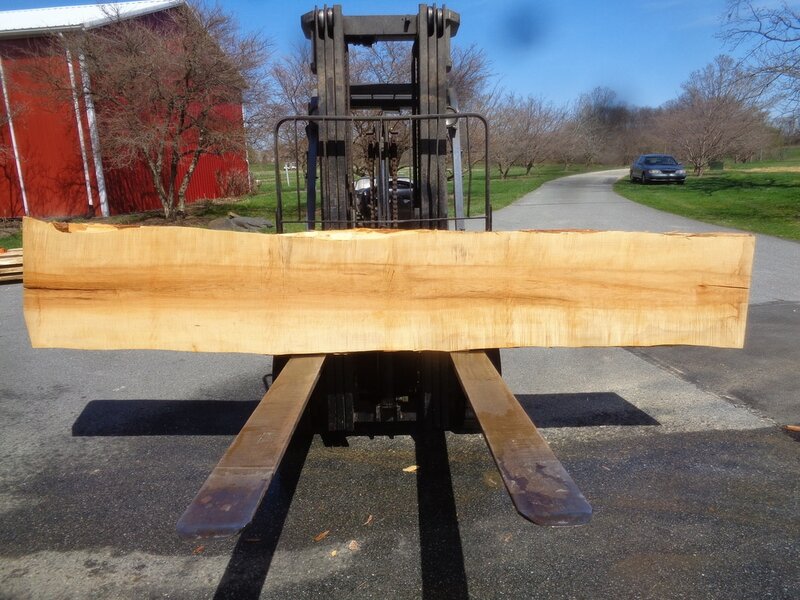 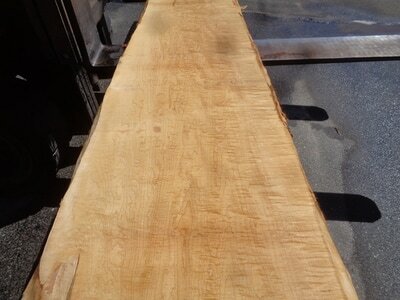 These slabs are 145" long cut 9/4 thick. 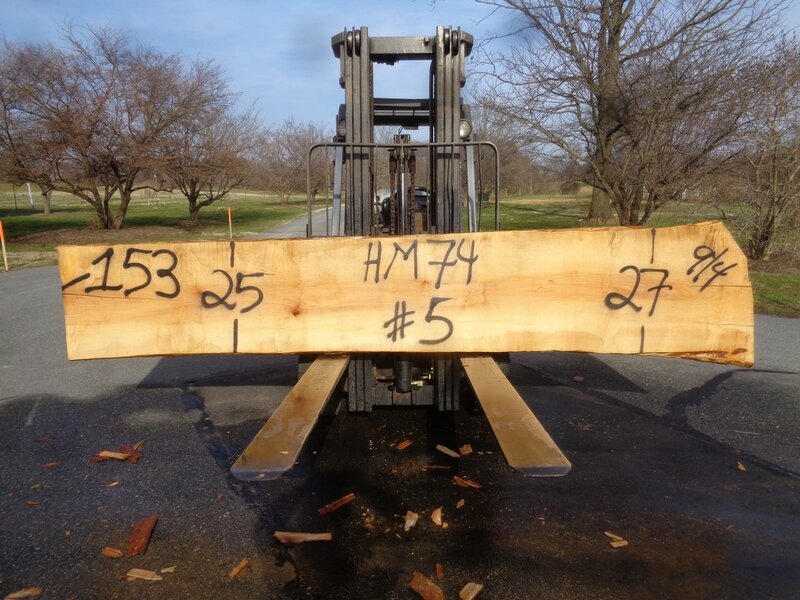 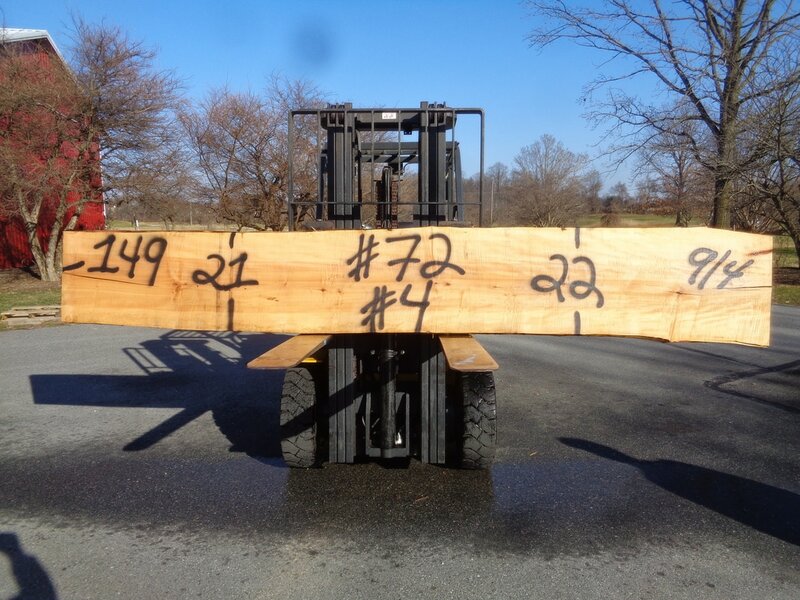 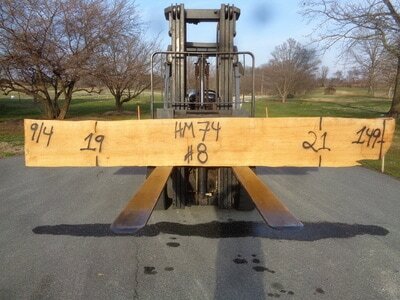 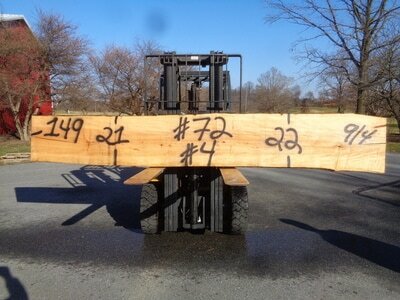 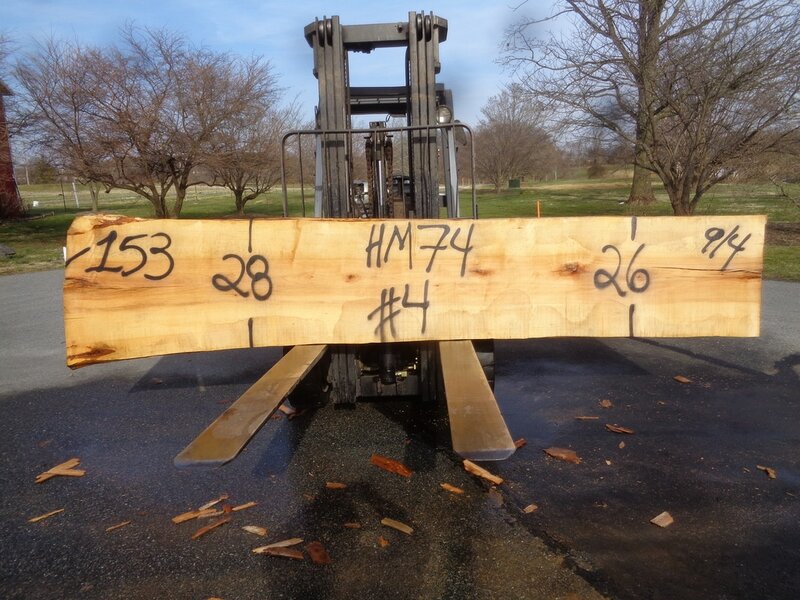 The Hard Maple Log Below Is HM74. 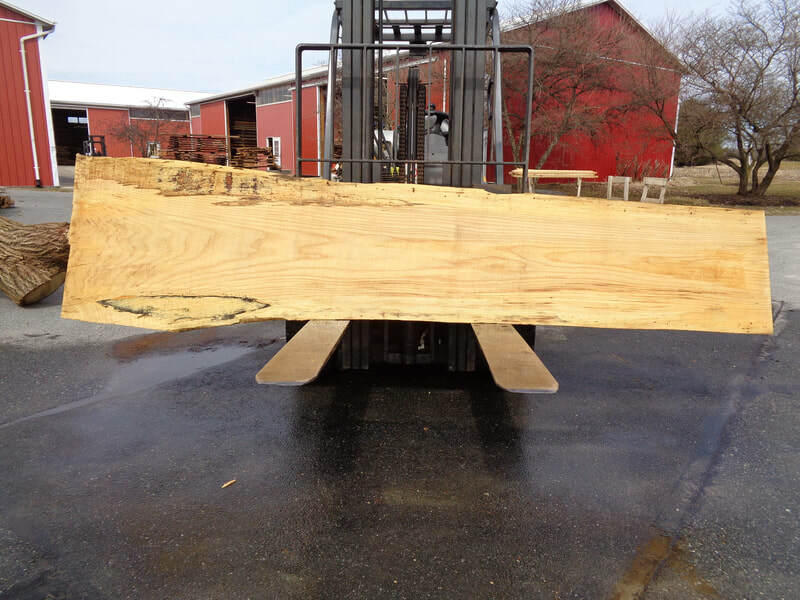 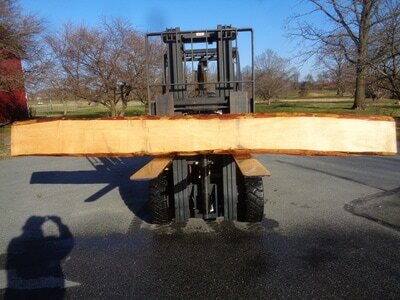 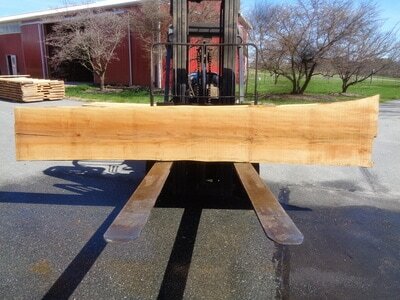 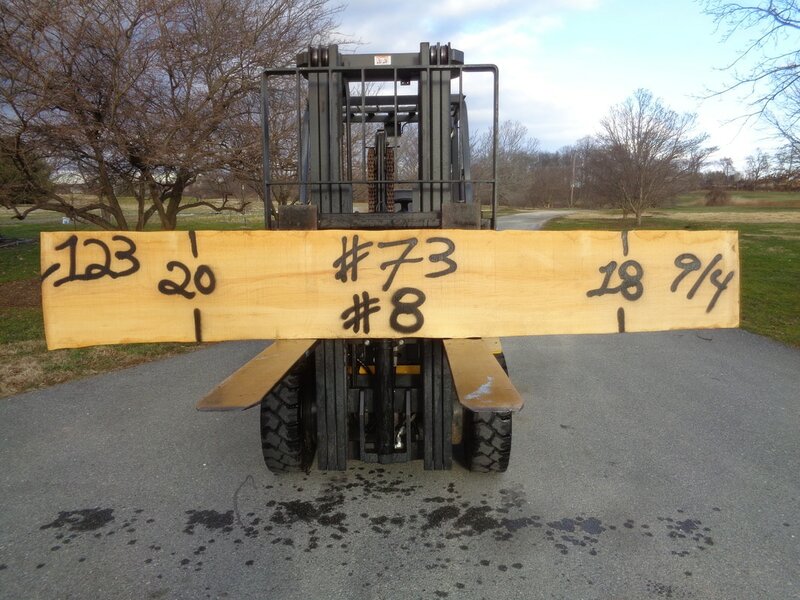 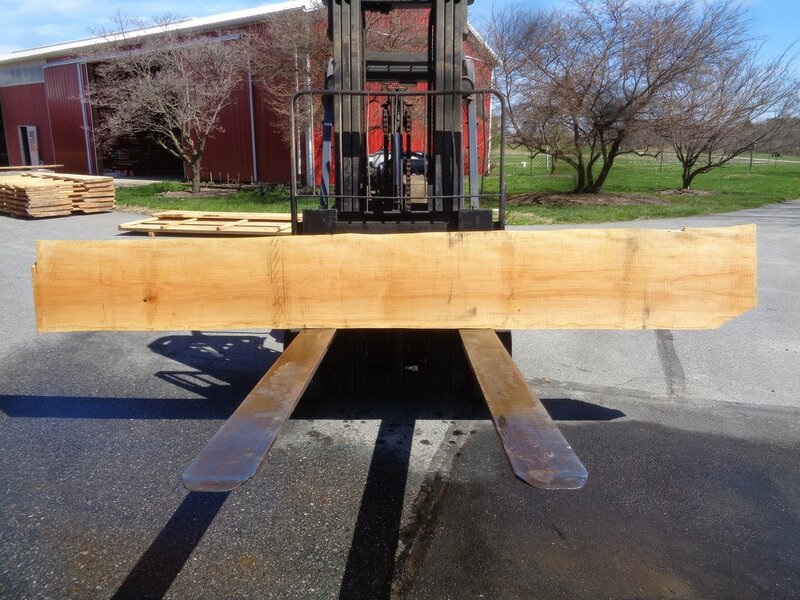 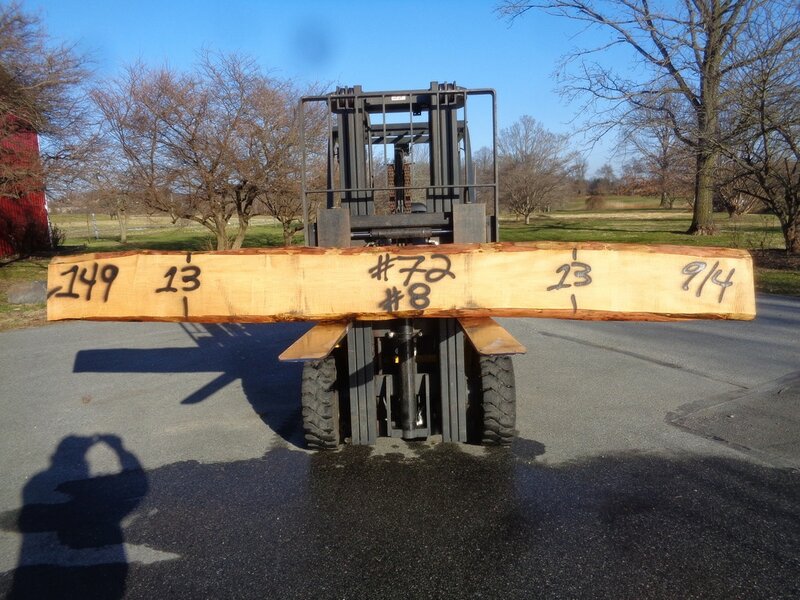 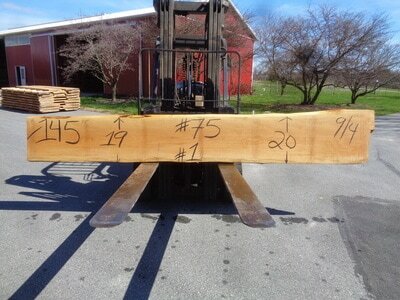 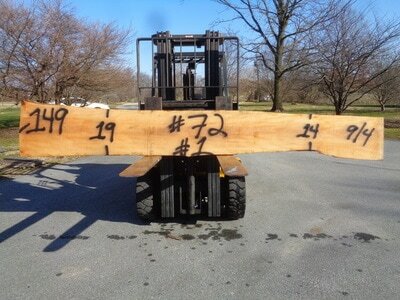 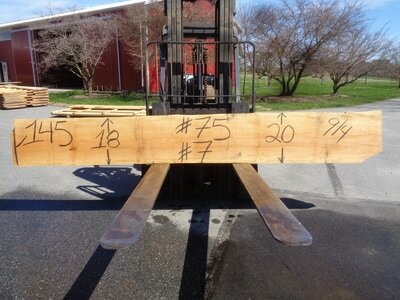 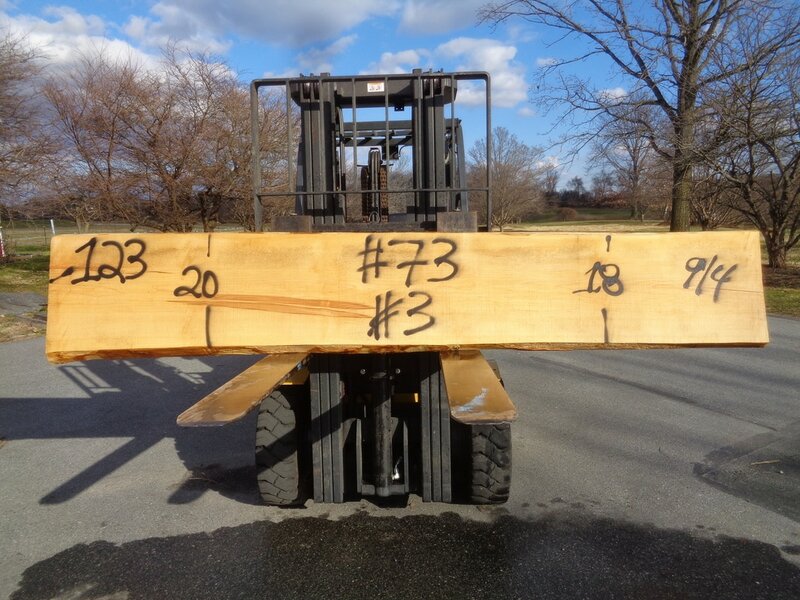 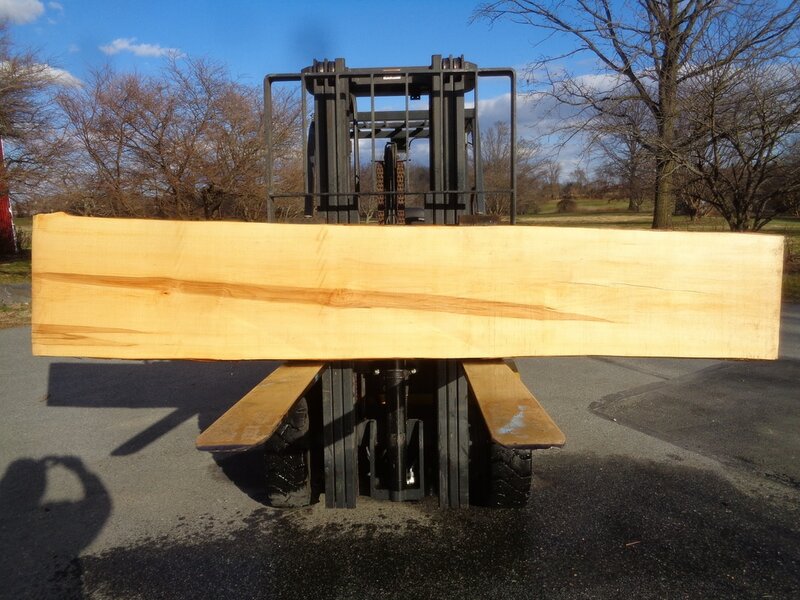 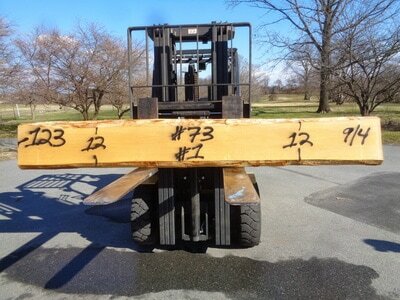 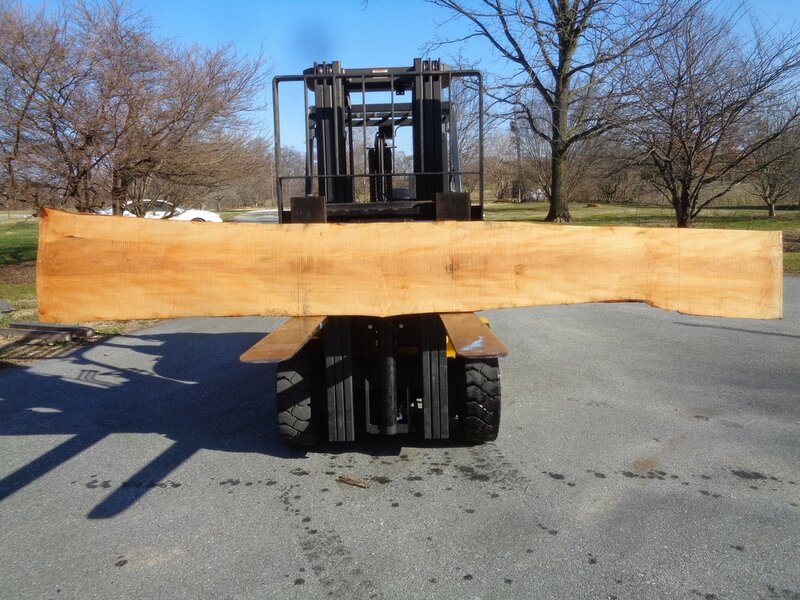 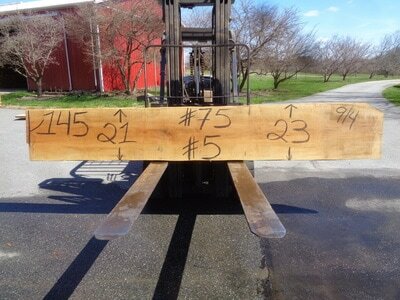 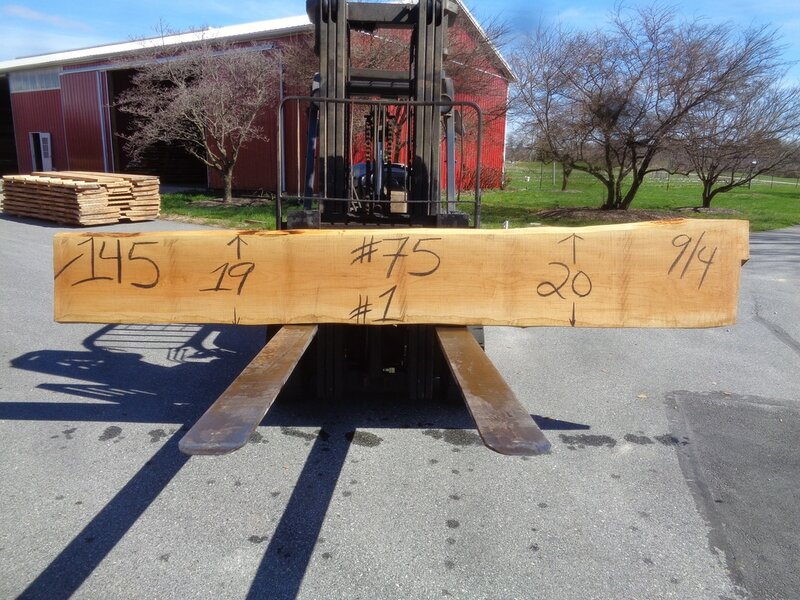 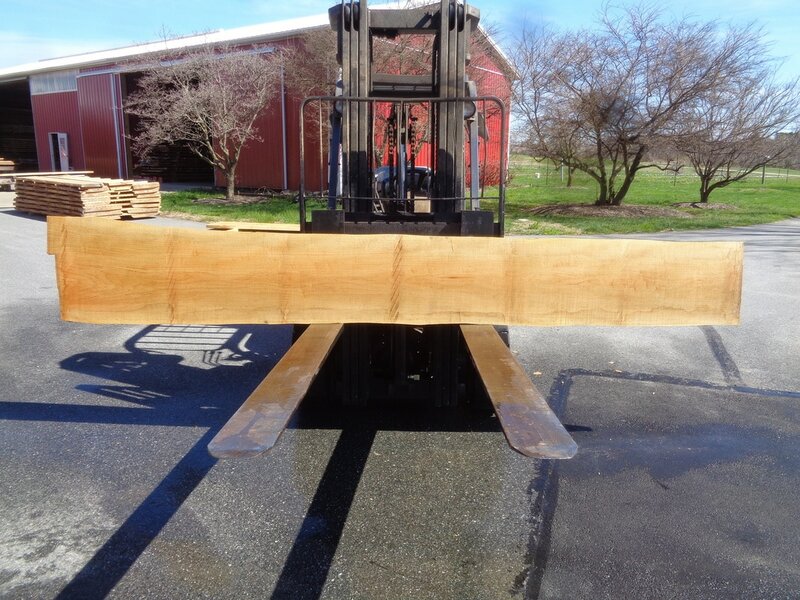 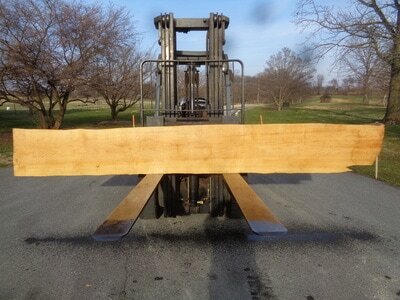 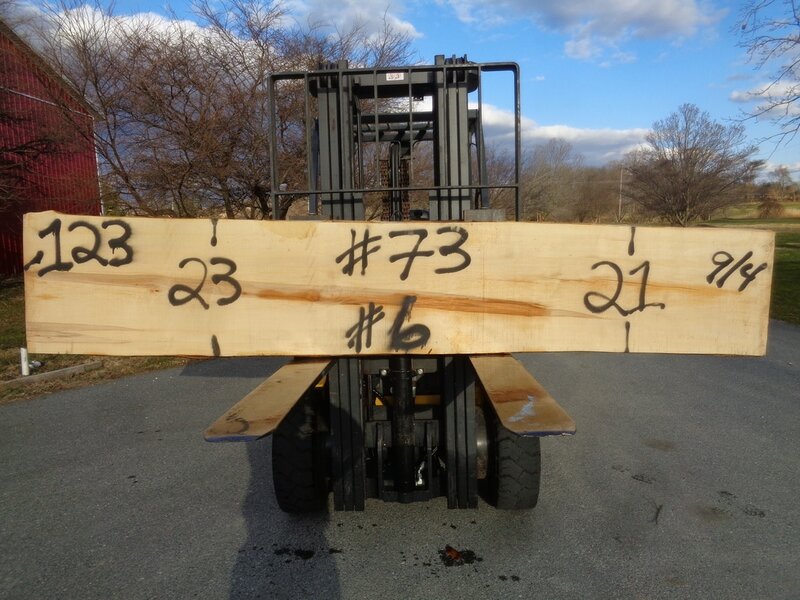 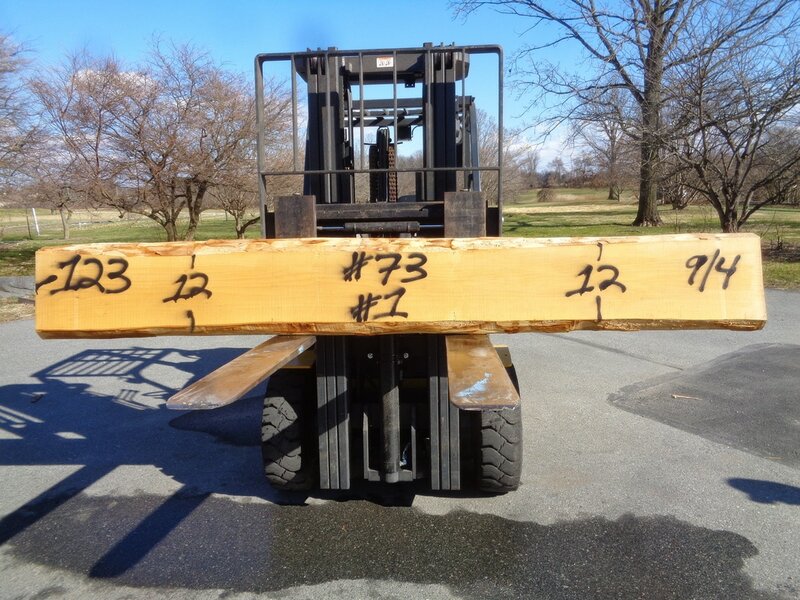 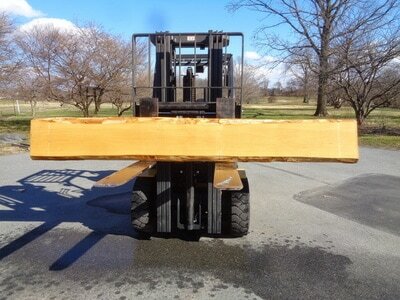 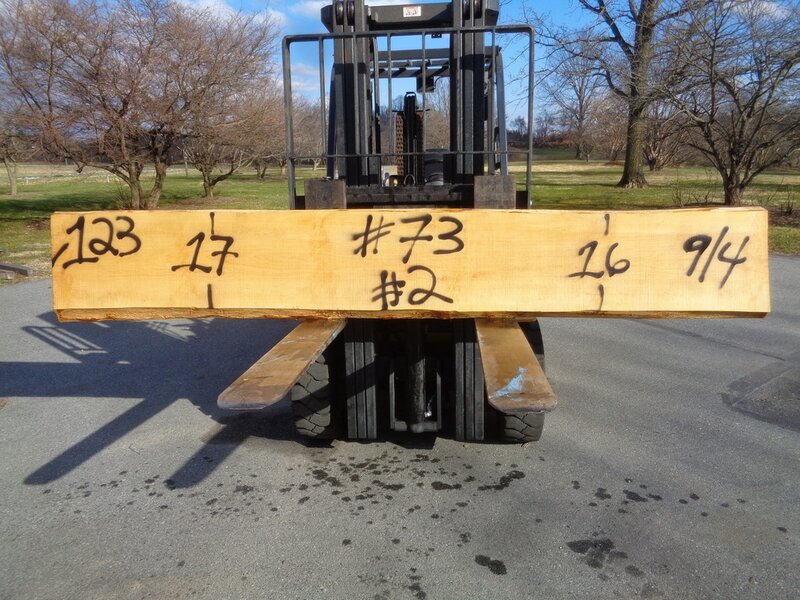 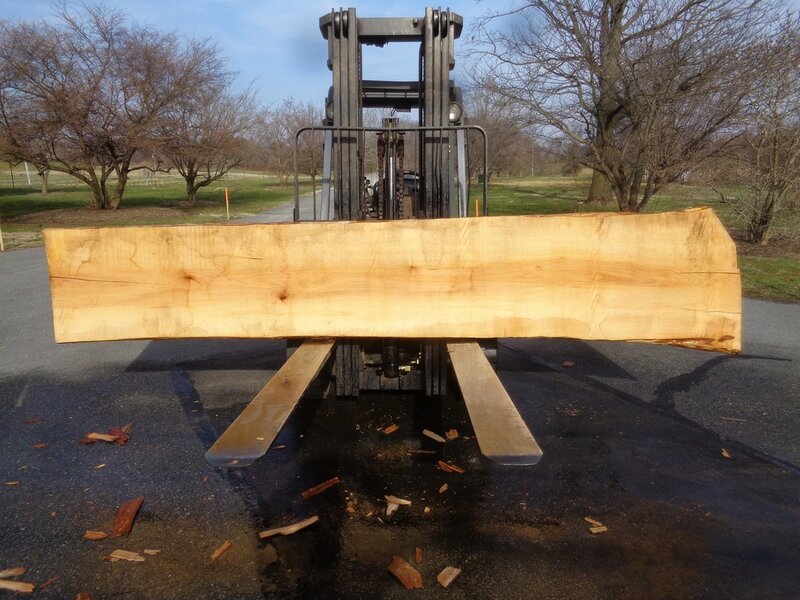 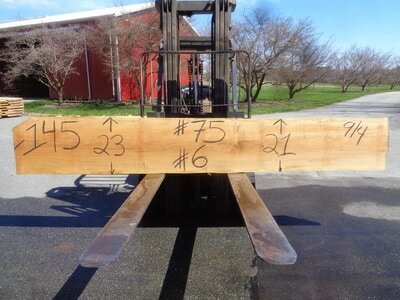 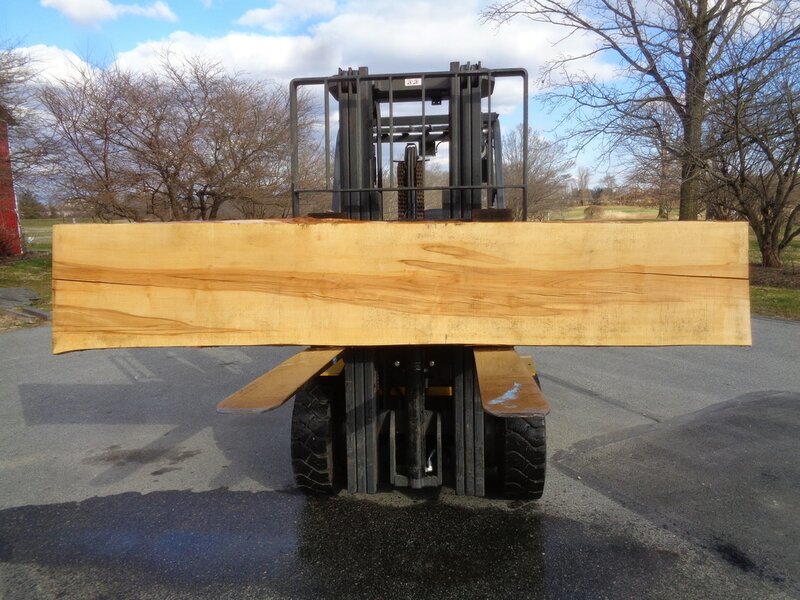 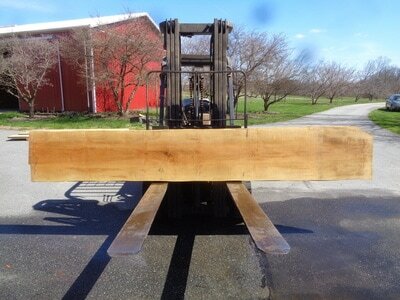 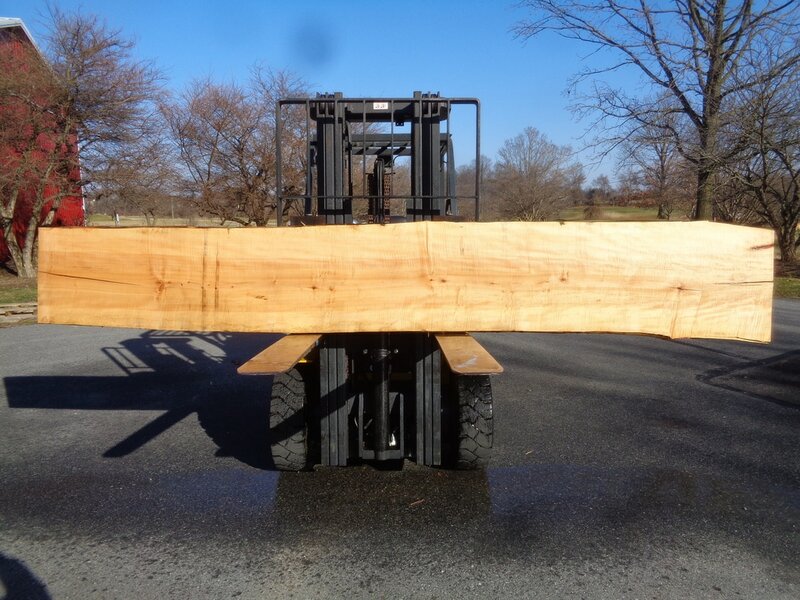 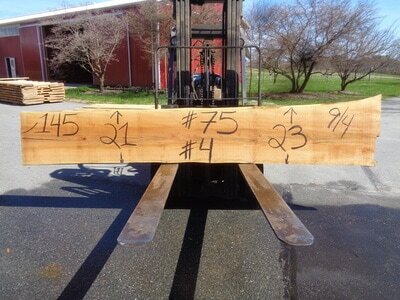 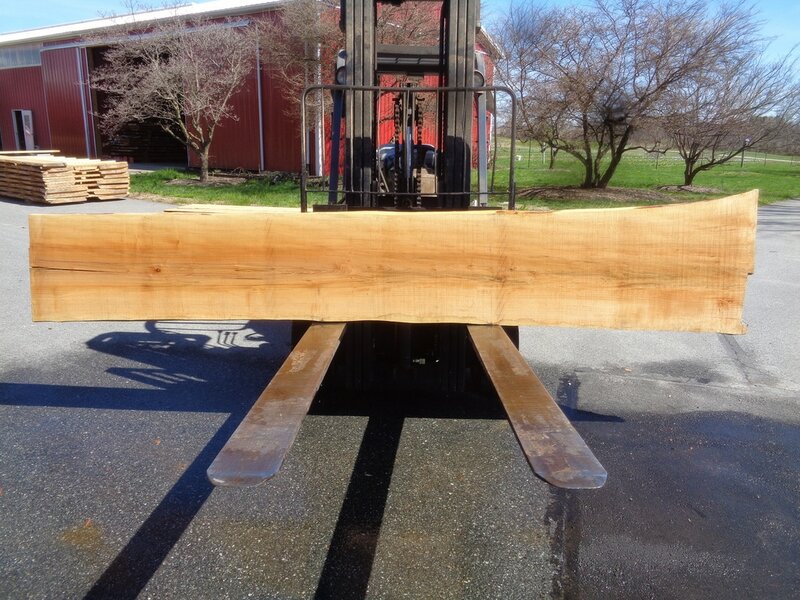 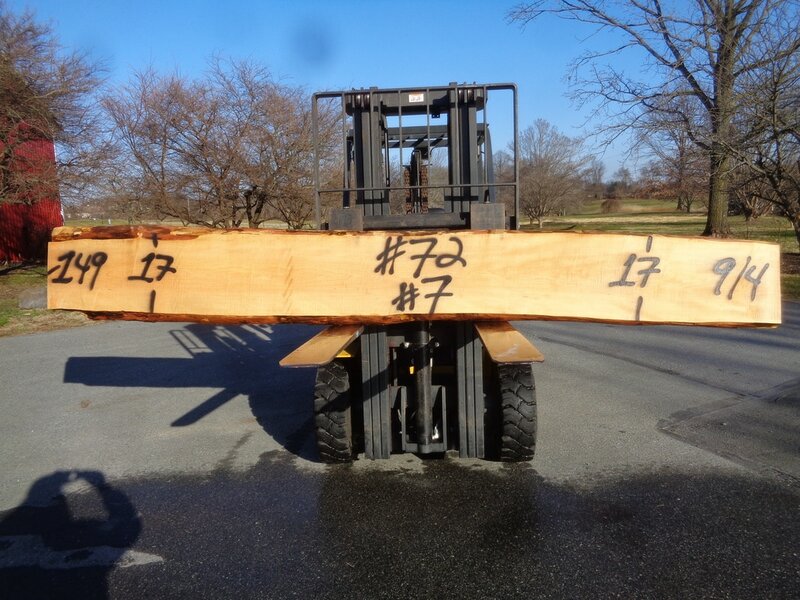 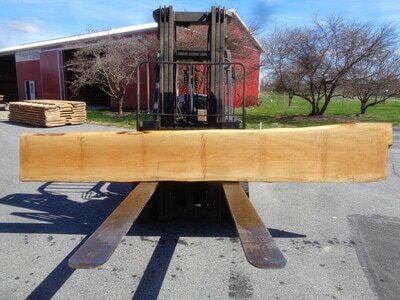 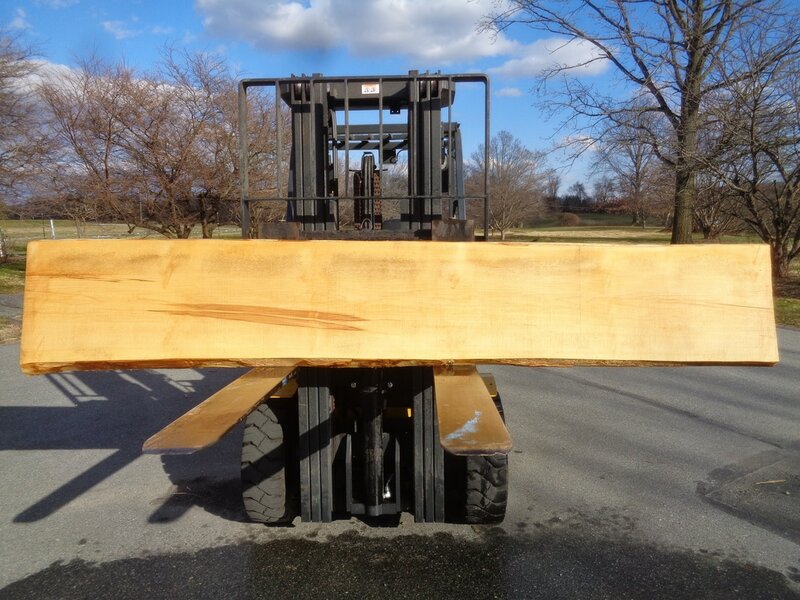 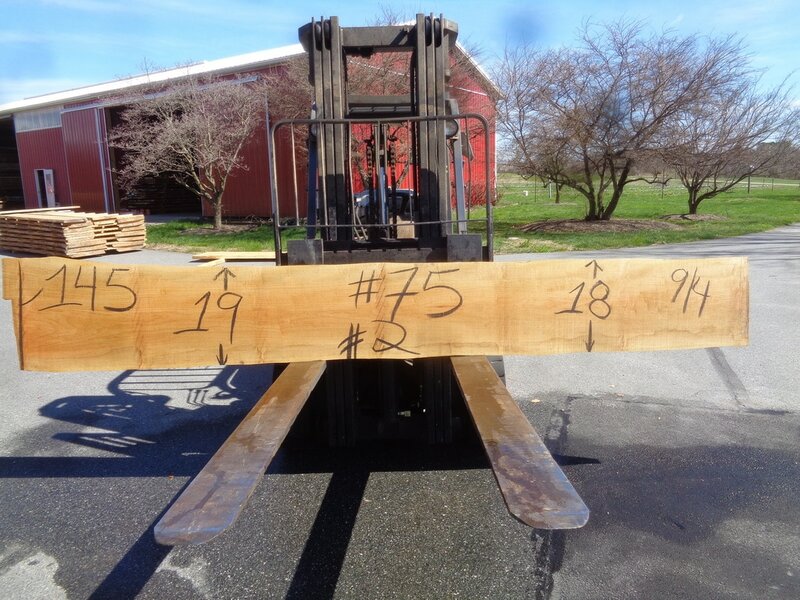 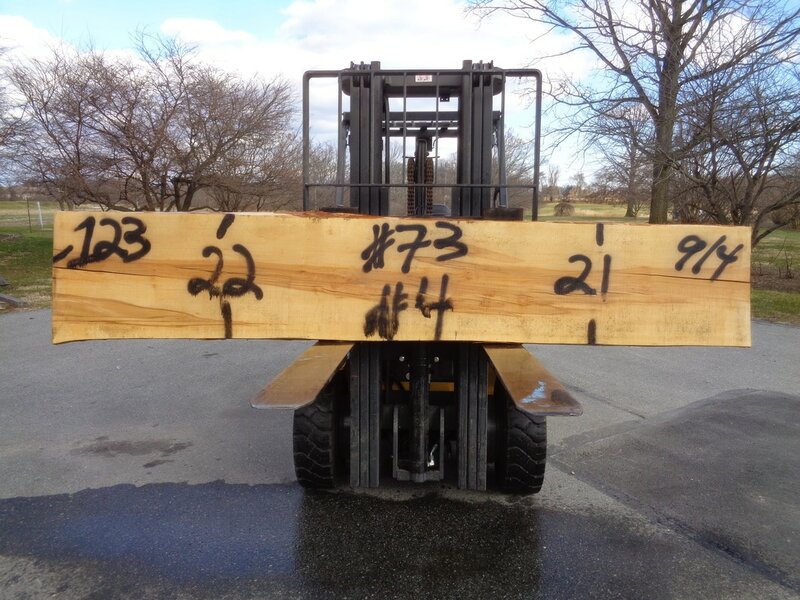 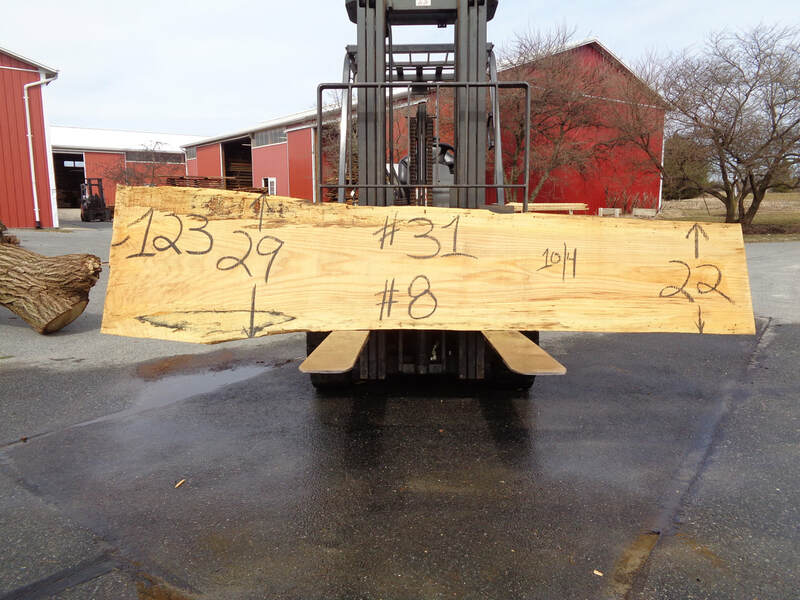 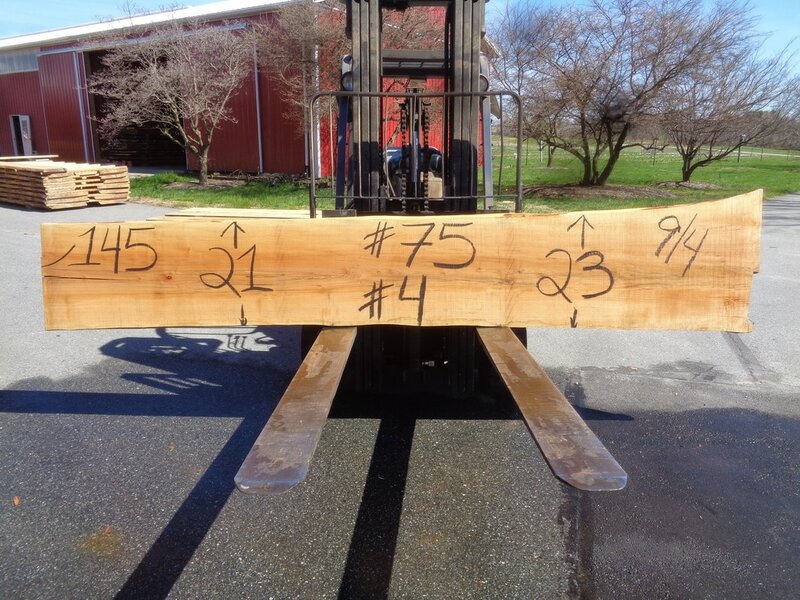 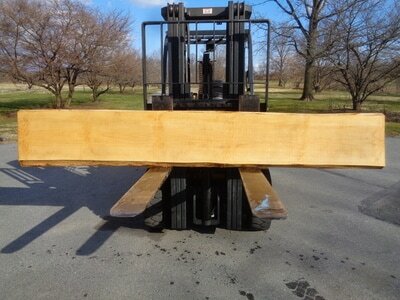 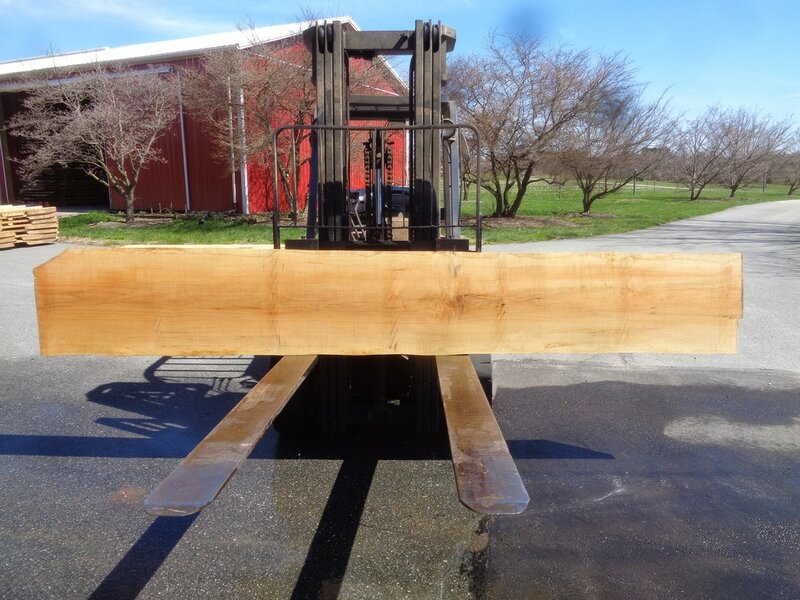 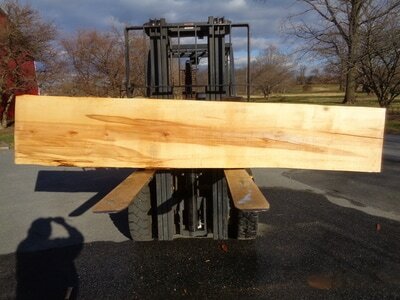 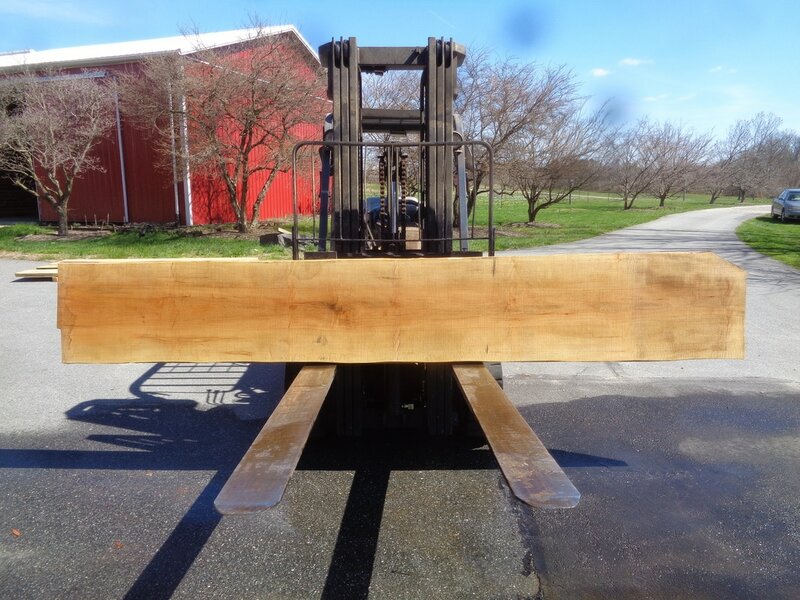 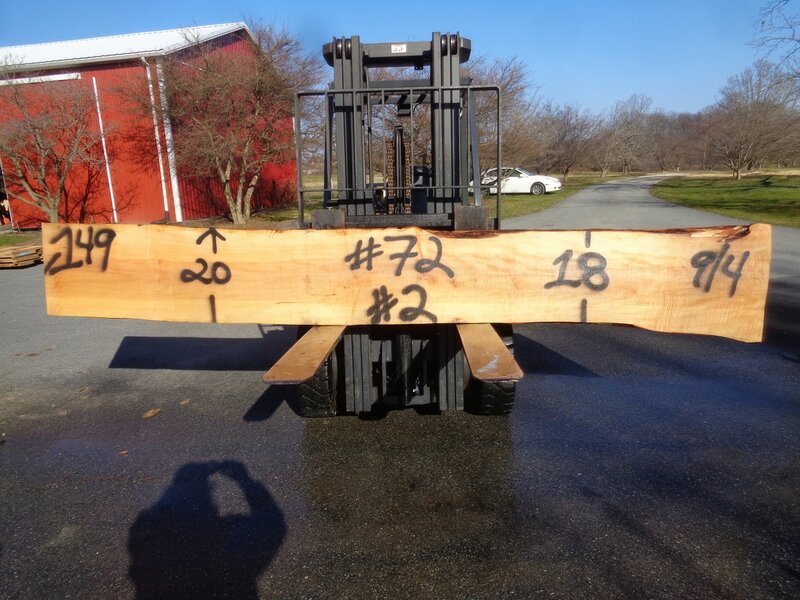 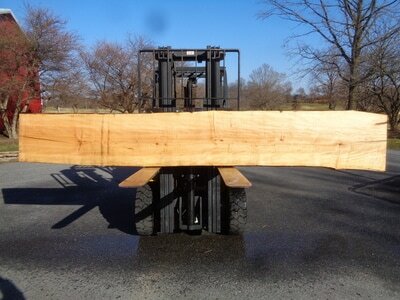 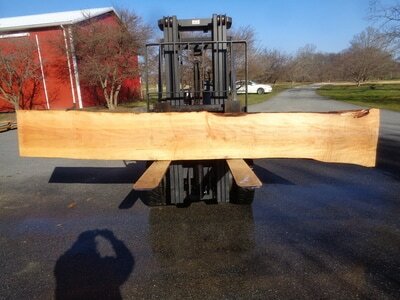 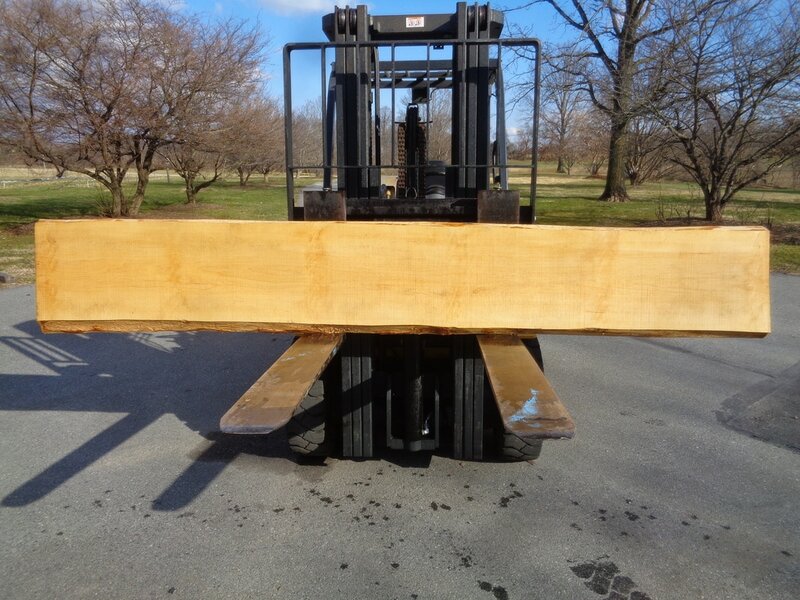 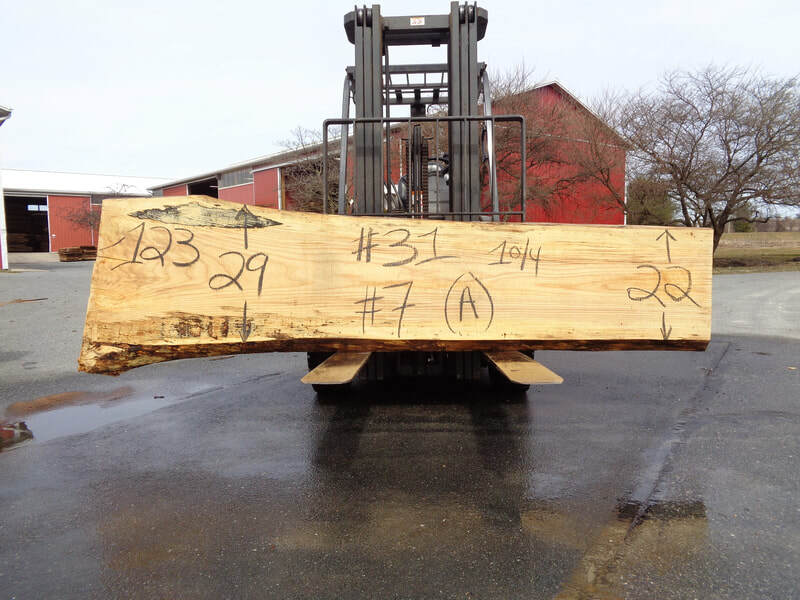 These slabs are 147" to 153" long 9/4 thick. 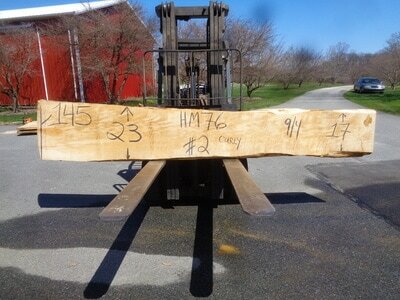 The Maple Slabs Below Are GHH Log #72. These slabs are 9/4 thick 149" long and curly. 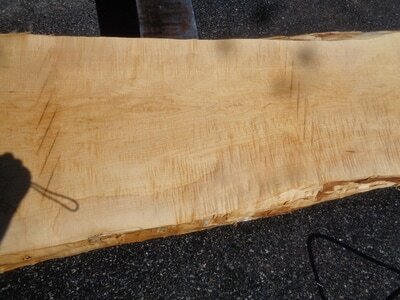 ​The Maple Slabs Below Are GHH Log #71. 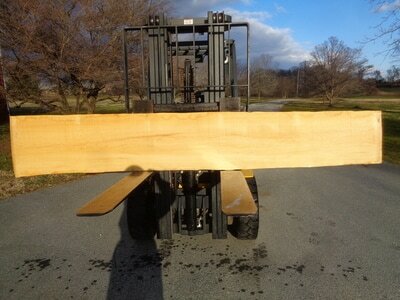 The slabs are 153" long 8/4 thick. 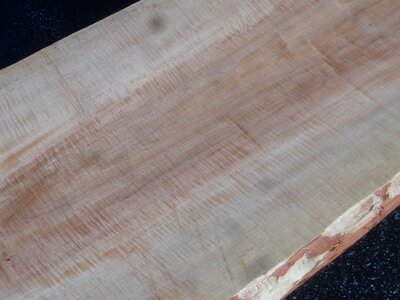 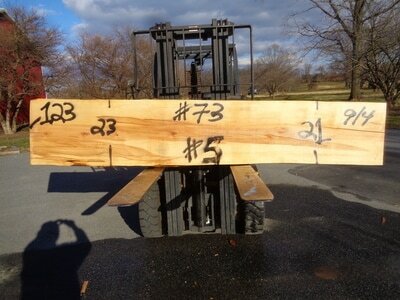 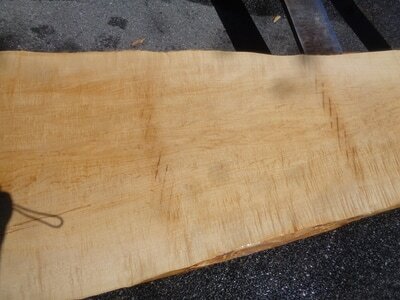 ​The Maple Slab Below Are GHH #56. 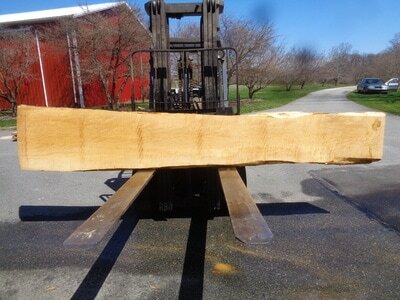 These slabs are cut 8/4 thick 12' long. They have a little curl to them. The Maple Slabs Below GHH #17. These slabs are 8/4 thick 12' long. 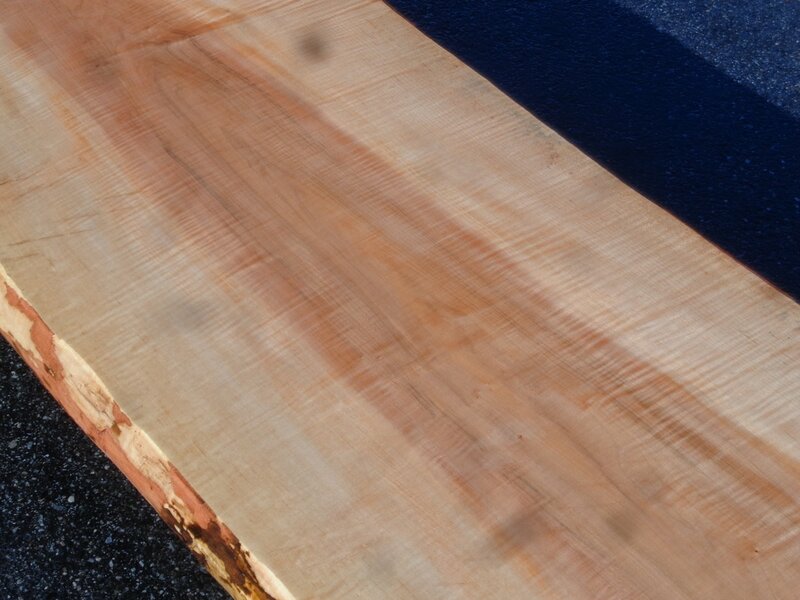 Very flat.